This is a reboot and producers are going for a more modern twist.. Wives may not actually be a requirement, however, the show is currently casting in the Atlanta area. Would you love a chance to see what you can learn from another family? Feel like taking a short break from your own family just to check out how other families may live? Feeling a bit under-appreciated lately? If so, then you may be perfect for the reboot of Wife Swap which is now casting. 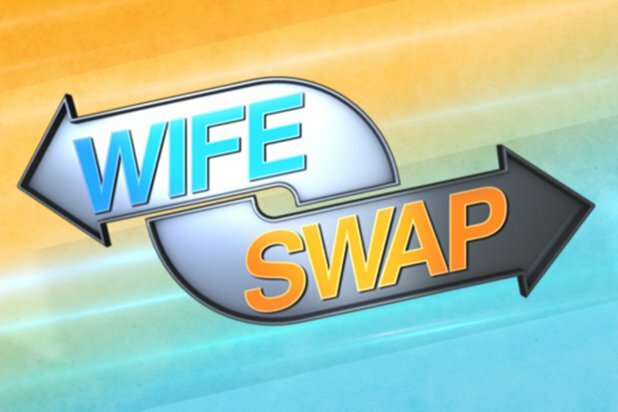 Wife Swap was a series that invited you behind the walls of America’s homes to let you experience how families run their lives. Now, seems that the show will be getting an updated reboot. Each episode involved two families and a fun twist: the moms of each household swap places for ten days. This is a reboot, so we will have to see if the format remains the same. Have you ever wondered if the grass is actually greener on the other side? This time around, the show is looking for modern families of all types! That’s right, non-traditional families are good to go and the new show will be considering families that are not necessarily the mom/dad/2.5 kids plus a picket fence! Interested in getting cast on the show? Check out the casting notice below for the details. 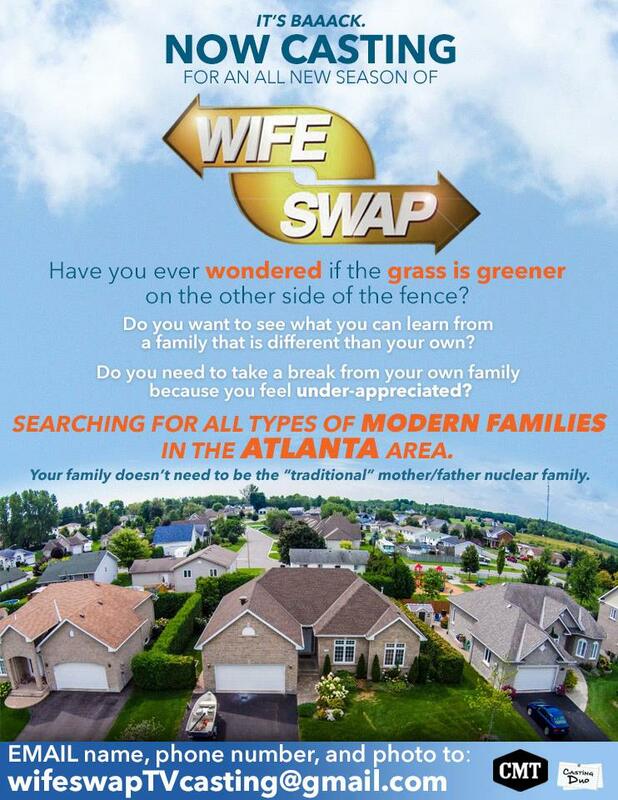 ATLANTA – the reboot of WIFE SWAP! is coming. This is a new spin on the classic show, and we’re looking to feature lots of dynamic folks so we can showcase what the new modern family looks like. Whether you’re a traditional family or a little bit more avant-garde, we want to hear from YOU!